The Old terrain range is a high quality real wood flooring product. It's great value and features a 15mm thick board and a 240mm width. 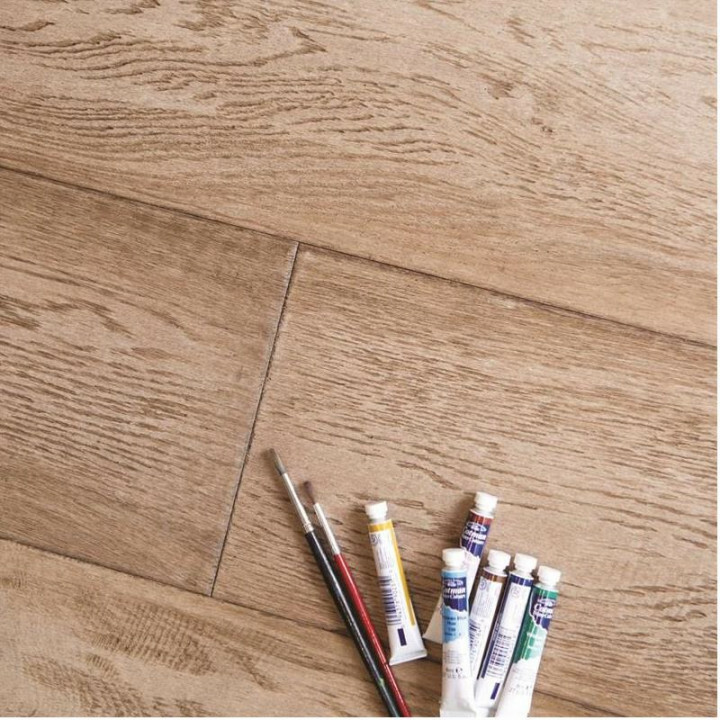 This engineered wood flooring board benefits from a 4mm top wear layer of single plank of oak. It comes in a 2.64m2 pack. Please use the wood floor calculator above left or call us on 08456 021 781 and we will calculate the number of packs that you require for you and answer your technical questions.